Grand Houston, Texas, living is yours to enjoy at Hayden at Enclave apartments near the Memorial area. Explore our contemporary one and two bedroom floor plans to find the design that perfectly complements your sophisticated tastes and lifestyle. With 16 unique floor plans to choose from, Hayden at Enclave is sure to have one that meets your requirements for luxurious space and functional style. 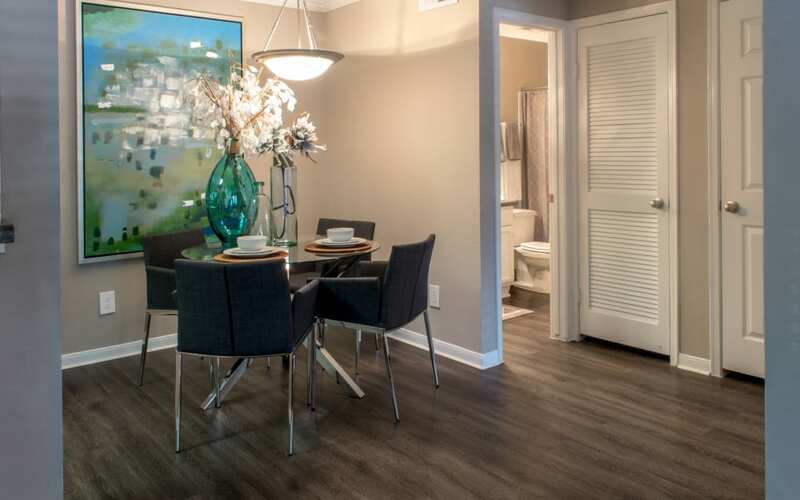 Whether you fancy a one bedroom layout with a light-filled sunroom or a two bedroom with a garden soaking tub, feel confident that your new home features the signature design touches that are the hallmark of Hayden at Enclave apartments. At Hayden at Enclave in the Energy Corridor, we believe that elevating your lifestyle means designing luxury into every detail of your spacious, contemporary interior. With stylish features like a chef-inspired kitchen, expansive walk-in-closets and a cozy fireplace, your everyday routine will feel more like a getaway at an exclusive resort. 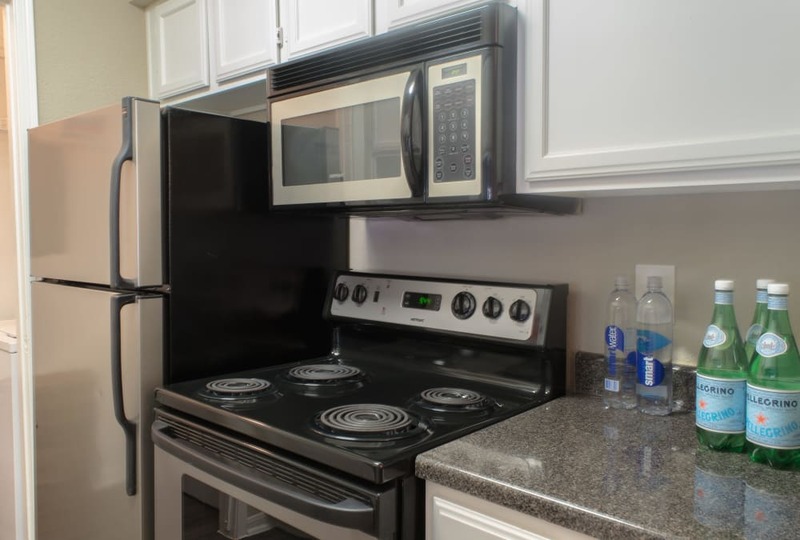 Why wait to enjoy the apartment of your dreams? Choose your floor plan and start living your new life in the perfect urban retreat. View apartment interiors in our Photo Gallery, and then schedule a tour of your favorite floor plan.